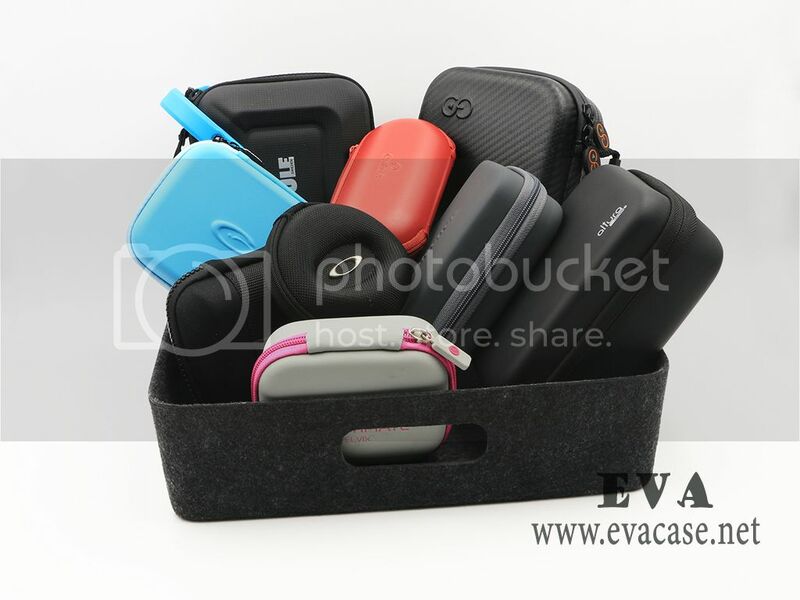 Know more about hard and soft EVA case; buy cheap or high quality EVA case here! We need to know something about the EVA before talking about the EVA case. EVA is the abbreviation for ethyl vinyl acetate, it is a foaming rubber used as cushioning in running shoes, case body shell and the protective pads and mats. EVA foam is shockproof, waterproof and weather resistant! 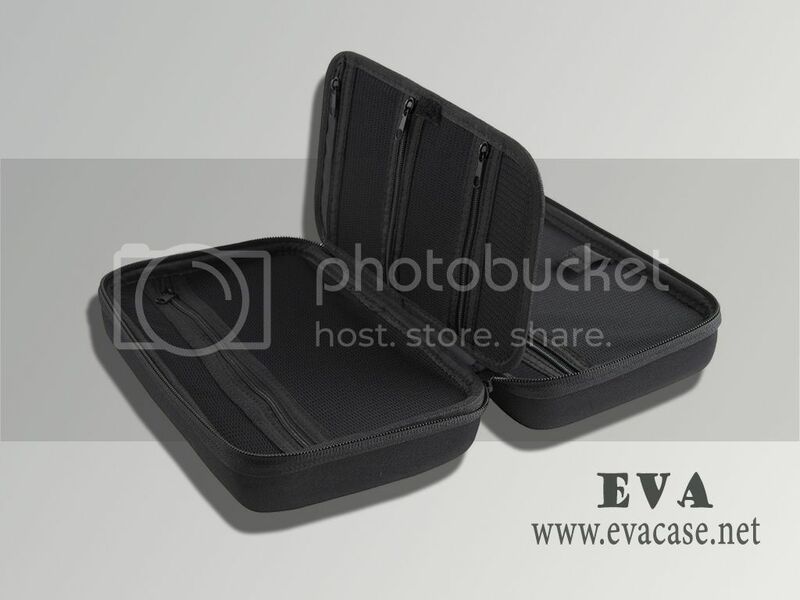 EVA Case is made of EVA foam with fabric and lining covering, it is also been called hard shell EVA case, EVA box, etc. Before making an EVA case, the EVA foam should be laminated with fabric and lining, then cut the whole sheet into small piece, and then put them into the heat compression machine with the mold, the case shell body is finished. Your company logo could be printed if necessary, and then sew the case body with different zippers, a simple EVA case come out! 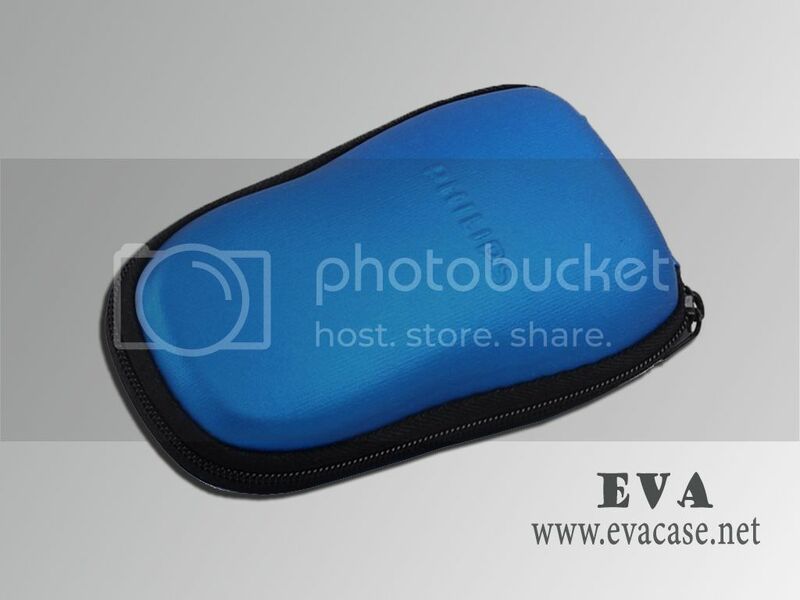 We do not provide just a simple EVA Case; our EVA case could combine with some other material bags, such as the inner neoprene pouch, or individual mesh pocket, zippered suede pocket, etc. Some backpacks also use hard case shell as the protective part, hard toped or hard bottomed travel cases, or the hard sided EVA case. The other parts are nylon or polyester fabric, or some other fabrics. EVA foam could have different hardness while the foaming procedure, so we could choose the hardness depending on different usage. So we could divide the EVA case into hard EVA case and the soft EVA case. The soft EVA foam are usually used to make the shoe sole, kayak back band, foam Kayak seat cushion, and knee pad inserts. 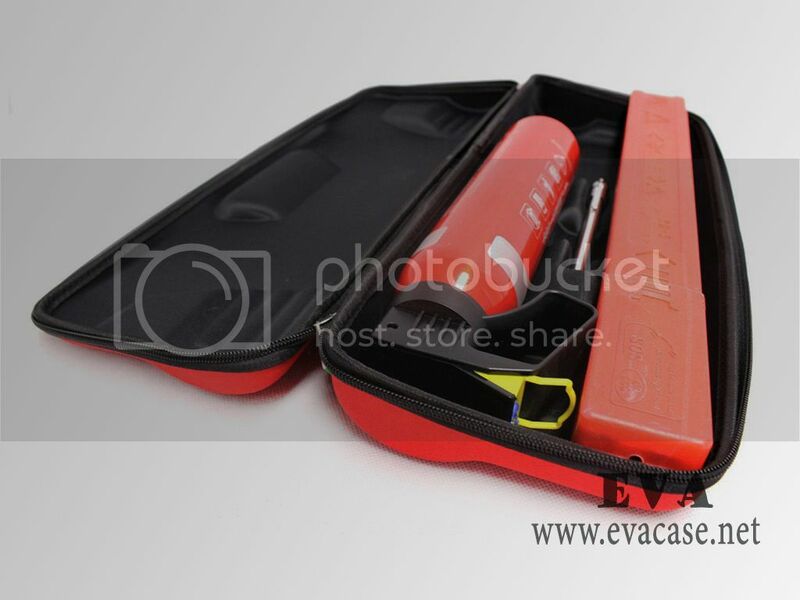 The medium hard EVA foam are the most common used one, they are used to make the small and medium size zippered cases, such as the electronics travel case, custom hard shell laptop case, and hard digital camera case, etc. And the hardest EVA foam are used to produce the luggage travel cases, tool storage case, large instrument boxes, rod and reel travel case, auto emergency tool set case, and some other dedicated cases. EVA foam sheet size and different thickness, there are many types sheet depends on different usage, EVA case cost depends on the Case fabric, lining, case hardness and thickness, and the zipper type and zipper puller styles, case inner construction, and some other accessories. Cheap EVA Case is just for promotional gifts, giveaways, and the simple product package, such as the electric shaver travel case, Ego Vape Case, etc. 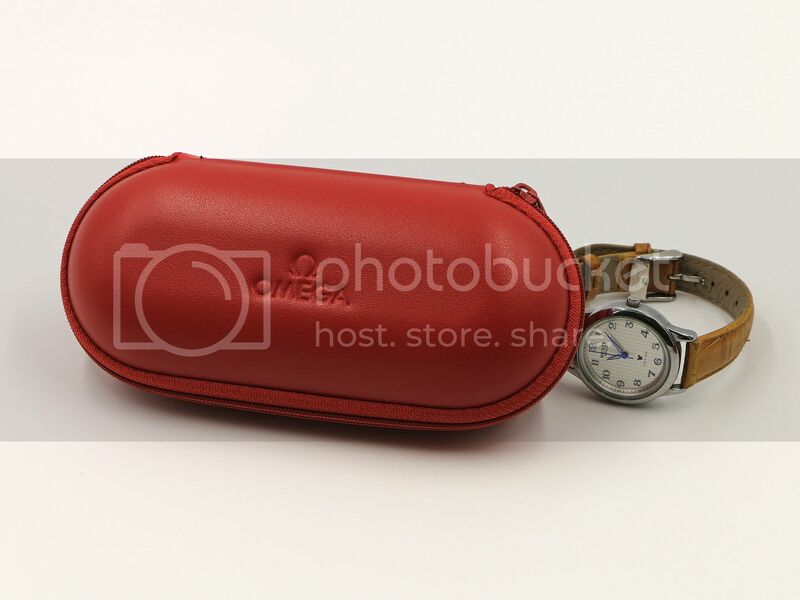 Quality EVA case is high end EVA Case for luxury purpose, such as the customized watch case, champagne travel case, best gopro carrying case, or the drone hard case. How to choose the EVA case supplier, and what’s the authentic EVA Case factory, and not the EVA case trading company. EVA Case factory must own the lamination workshop, heat compression workshop, the CNC mold design center, and could design and yield the mold fast based on client’s requests, and make adjustment and revision quickly.